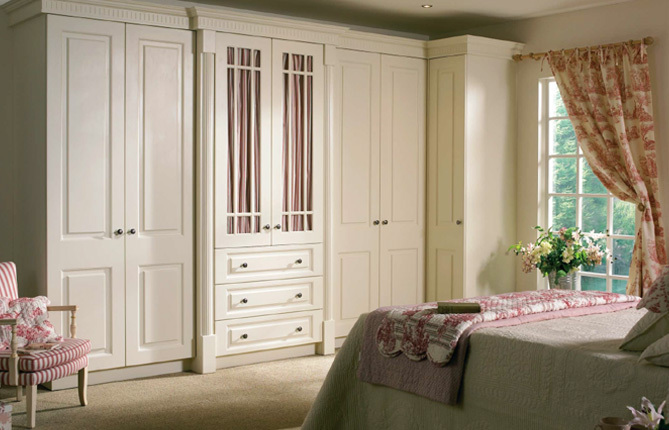 Manufacturers of high quality Fitted Kitchens & Wardrobes in Kildare. 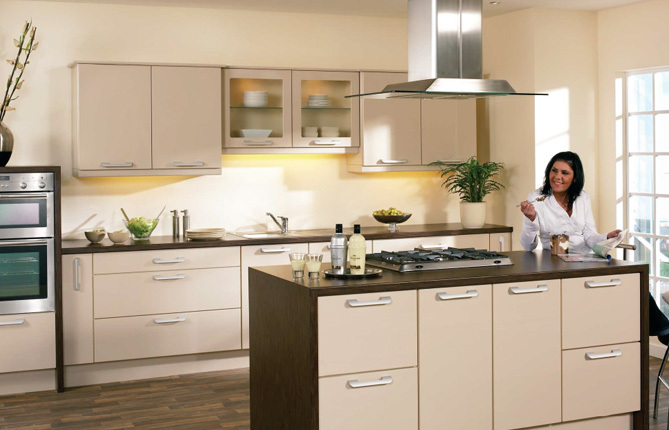 We at O'Rourke Kitchens pride ourselves on our quality and professionalism.Our Value Proposition is to provide a product of the highest quality to the consumer at an affordable price within a timeframe that suits. Consumer satisfaction is our number 1 priority. 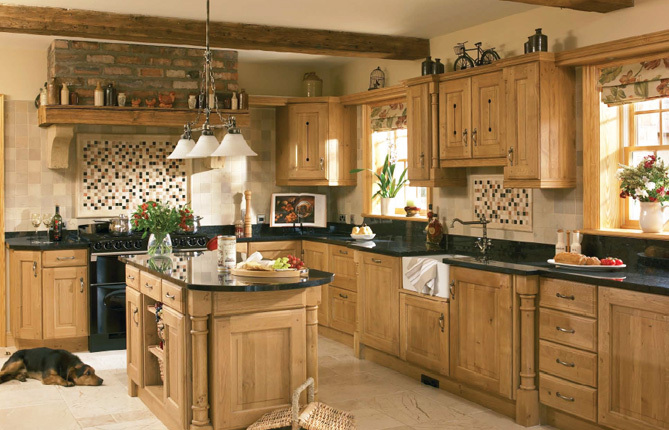 Since starting our business in the Irish Construction Industry in 2001, O'Rourke Kitchens have become market leaders in the area of Kitchens and Wardrobes, and this success has been built on rigorous professionalism and attention to the needs of our customers, employees, suppliers and competitors.We have designed and fitted kitchens for over 1500 families and growing. 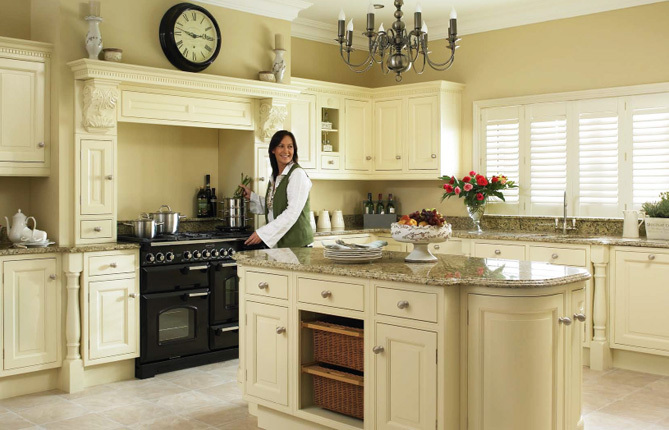 With 15 years of experience in housing developments and self build throughout Leinster, we have both the knowledge and expertise to suit all tastes and budgets.